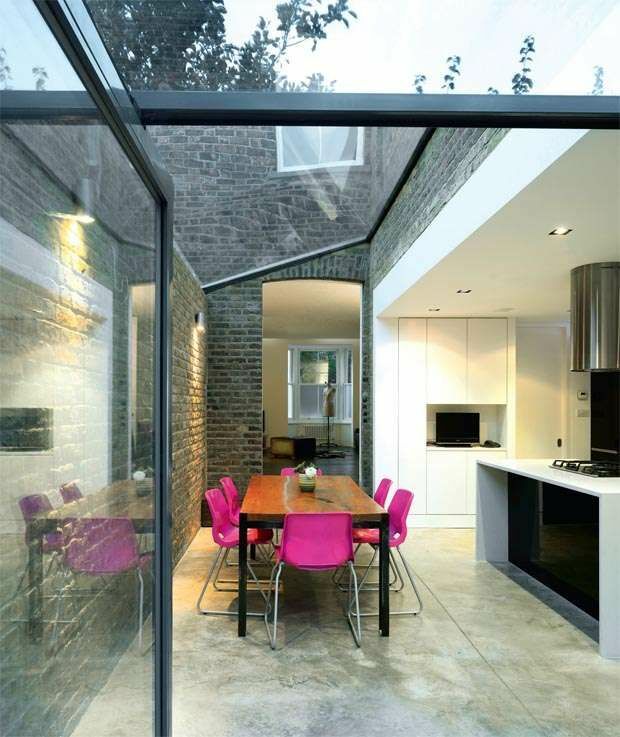 Thinking about adding a glazed extension to your home? Follow VisionAGI’s handy guide to help you create that perfect light-filled addition. VisionAGI know that glazed home extensions can be an illuminating addition to your home. In more ways than one. 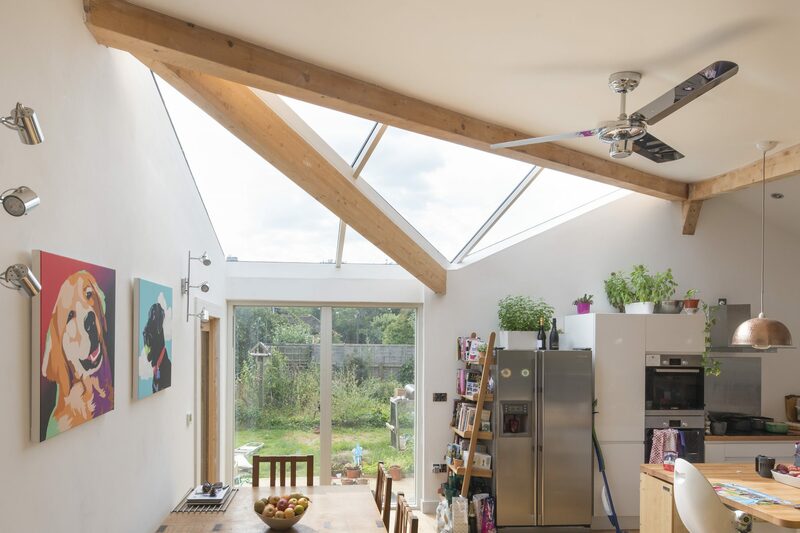 Making the decision to add a glazed extension opens up the opportunity to get creative and to explore the best options available to really enhance your home and add not just extra living space, but also the Wow factor. When you’re starting the envisioning process, it’s important to take into consideration both the exterior of your home and also how you intend to utilise your extension. Today’s sophisticated designs open up possibilities of not just letting in more light, but also more potential uses for all that light-filled space – such as creating an integrated living and kitchen area for example. So, when you’re beginning your journey into the light, don’t forget to think about just how you’re going to end up living in it! Once you’ve thought through just how you want your glazed extension to function, the next stage is to consider how your extension will fit in with your home. Don’t be put off if you own a period home from considering minimalist, contemporary designs. A successful solution, however, is a sympathetic reflection of the main home and takes into consideration factors such as scale, proportion or the architectural period of the home. Often planning permission is not needed for a glazing extensions as they fall under ‘Permitted Development’. VisionAGI or your architect can advise you here. 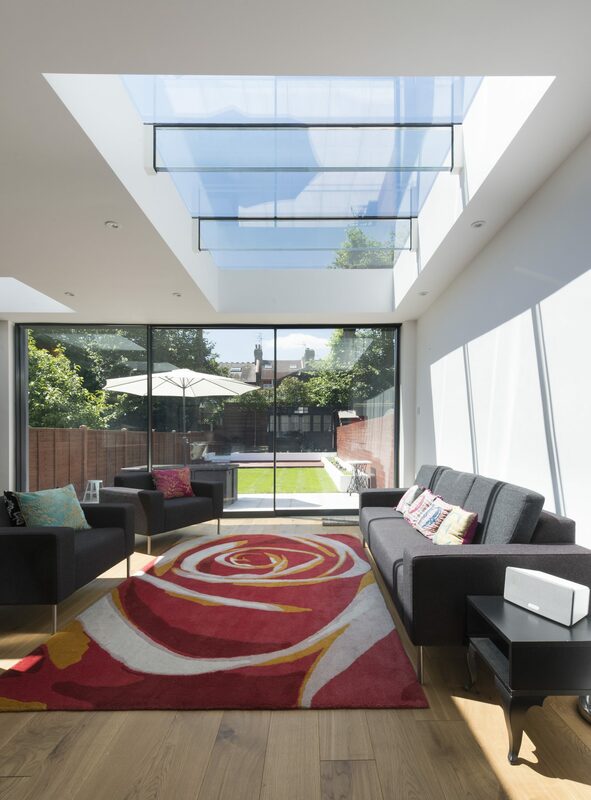 If you do need to obtain planning permission, today’s planners are becoming more and more receptive to contemporary frameless glazing extensions for period properties, that clearly differential between the old and the new. This also opens up possibilities for not just exciting designs but also for new ways of living in your extended, light-filled environment. If you look at homes from different periods – from Georgian to Victorian, Edwardian and on into the mid-century it’s easy to see these homes all have different proportions. 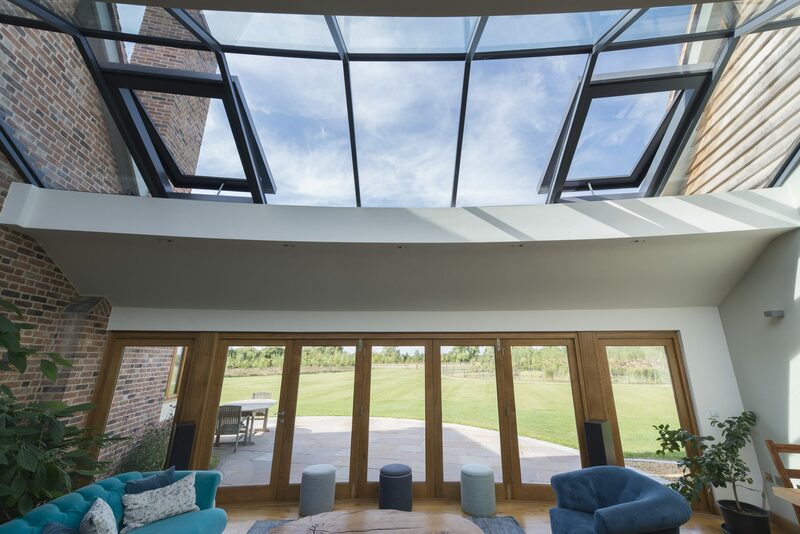 That’s why at VisionAGI we know that when it comes to designing a glazing extension, there’s no such thing as a ‘one size fits all’ solution. In fact, opting for a ‘bolt-on’ option could severely reduce the value of your home. Explore our case studies and you’ll see that not only is every solution different, each one has been designed to reflect the proportions of the house. Good design is the key not only to you enjoying your glass extension but also to it enhancing your property and turning it into a home like no other. Ready to extend out into the light? Talk to VisionAGI. We can help with everything from design to planning and construction, to heating and ventilation. We have the vision when it comes to glazing. Allow us to create yours to enjoy for years to come.